There are many ways of getting to Sobieszewo Island: you can choose public transportation, bike, car, yacht and last but not least, a kayak. 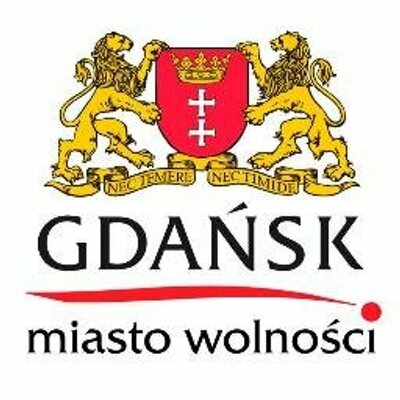 Feel free to enjoy active leisure and see Gdańsk from a new perspective. 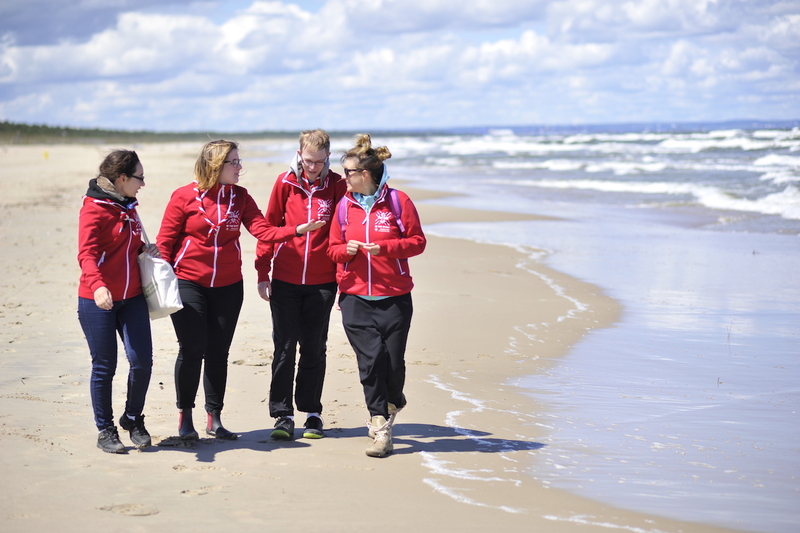 The beach on Sobieszewo Island extends for 11 kilometers along the eastern part of Gdańsk Bay. 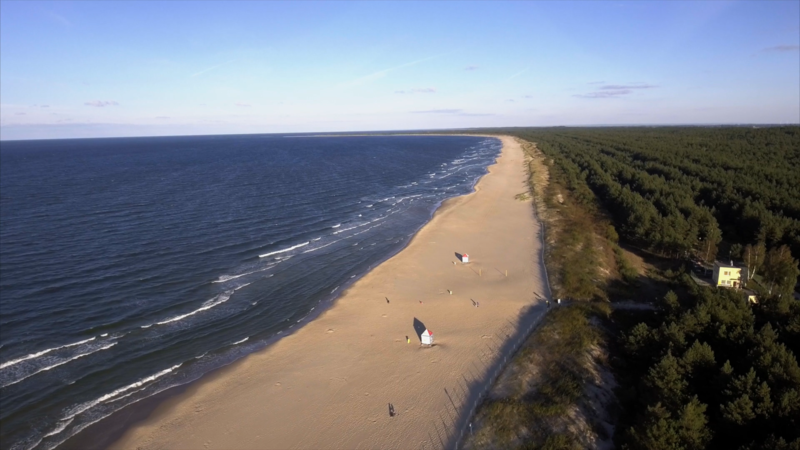 It is one of the most beautiful bathing resorts of the Polish coast, as it is very wide and sandy. Cyanobacteria, which sometimes occurs in the Baltic Sea posing danger to the swimmers, is not very frequent in this location. Gdańsk Górki Wschodnie – Gdańsk Świbno – the green trail – length: 14 km. The Sobieszewo Island Trail is a short trail in the easternmost part of Gdańsk. It goes through Martwa Vistula, Śmiała Vistula and Przekop Wisły on the environmentally recognized area. Water tower Kazimierz is an example of modern architecture which serves technical, exploratory and educational functions. The construction started in January 2014 and lasted for 21 months. The inhabitants of the Island participated in the process by choosing the design in an internet vote. 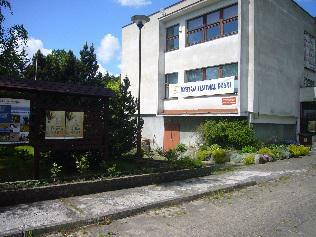 Ornithological Station Museum and Institute of Zoology of Polish Academy of Sciences in Górki Wschodnie is a part of the Sobieszewo Island’s landscape since 1957, when he Institute of Zoology of Polish Academy of Sciences (PAN) in Warsaw decided to move the Migrating Birds Research Station to the seaside.